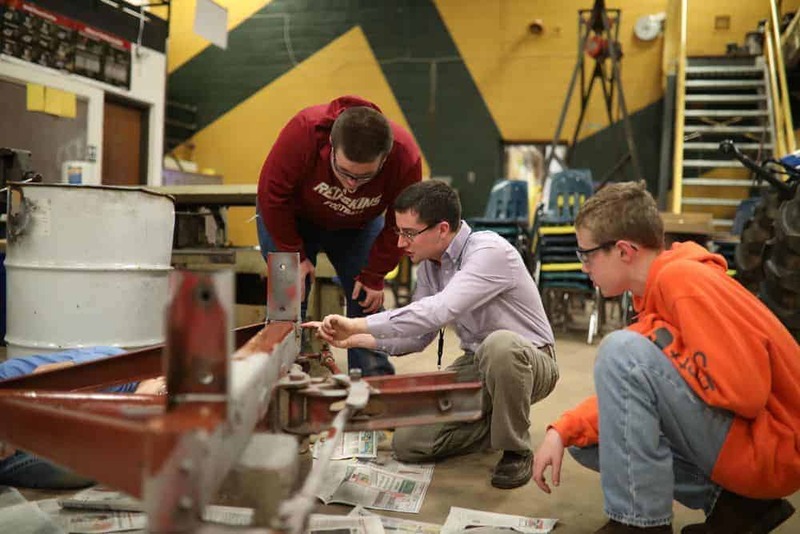 While this second-year agricultural education teacher faces the same pressures as many other new teachers, he has risen to the challenge. In a small town in central Virginia, an alarm clock blares through the silence early on a pitch black morning. The screen shows it is 3 a.m. on a Thursday, and Cole Ramsey is getting his day started. 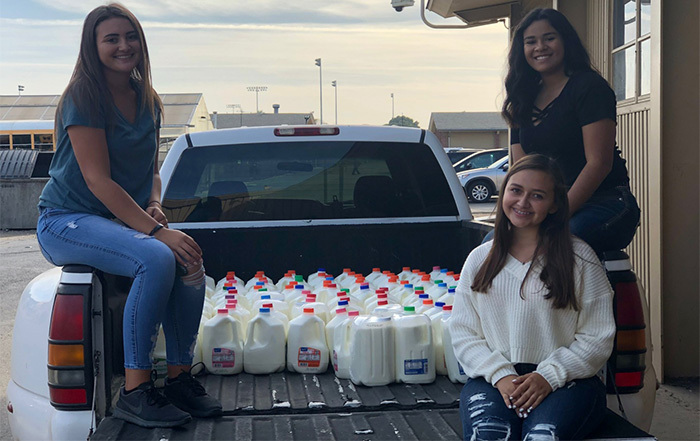 After taking care of the beef cattle on his farm, Ramsey makes the hour-long trip to open up the doors to his classroom at Nelson County High School in Lovingston, Va. Students arrive hours before the first bell rings for class to make apple butter for the chapter’s annual fundraiser. Another bell blares and classes start promptly at 8 a.m. A few sections of agricultural science, mechanics, horticulture and animal science get him through the first four hours of the day. The afternoon is filled with career development event (CDE) practice before an evening meeting at the local Farm Bureau. It’s a long day filled with intense responsibility, but it is not atypical for an agricultural education teacher in today’s world. A recent report from Scholastic and the Bill and Melinda Gates Foundation noted that the average teacher works nearly 11 hours per day, or more than 53 hours per week. For many first-year teachers, the first year commanding a classroom is daunting. 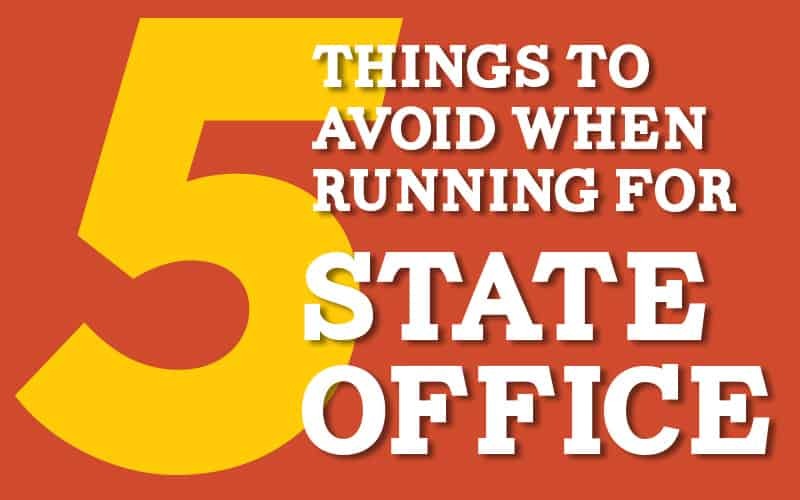 They are responsible for providing the best education to their students, and there are many variables that contribute to – or impede – success. 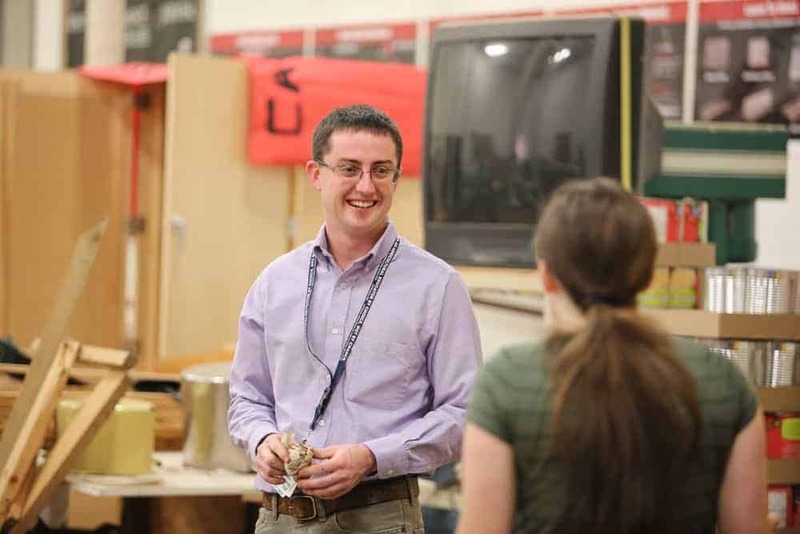 During his first year as an agricultural education teacher, Ramsey has faced many of the same pressures as other first-year teachers, but he has found five keys to making his years of teaching a success. 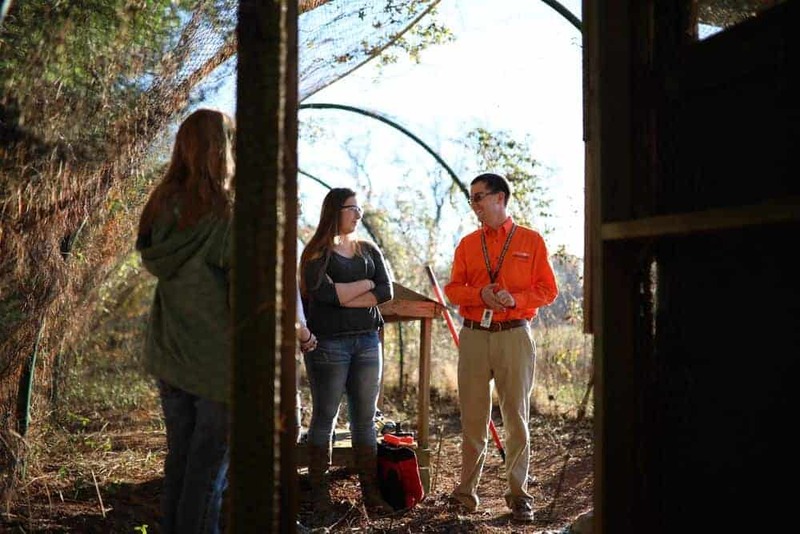 Ramsey was able to connect with his students through a shared love and passion for agriculture. Ramsey grew up as the son of an FFA advisor. 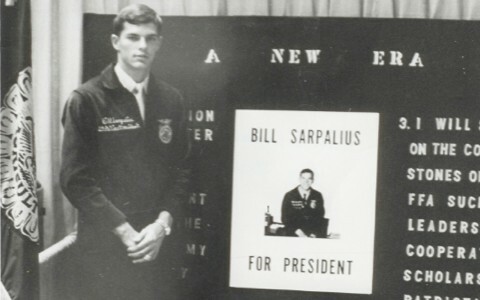 Even before he became an FFA member, he had been to countless banquets and spent his summers at FFA camp. 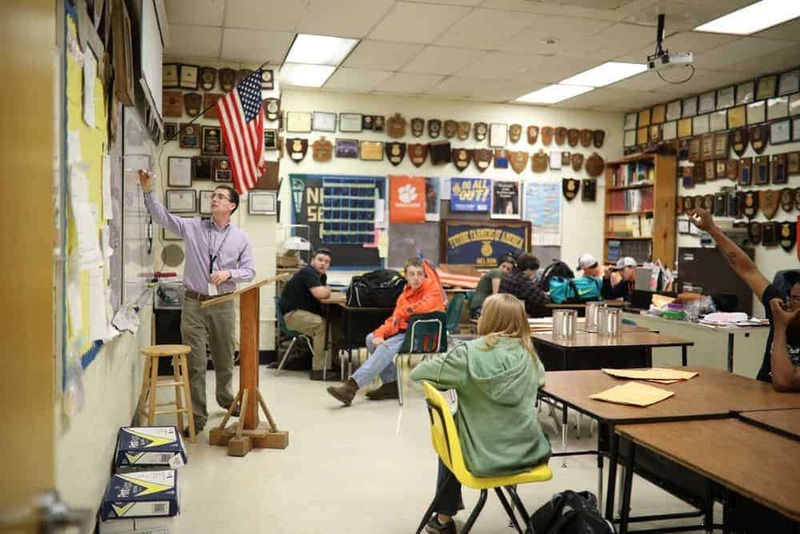 After graduating from Clemson University with a bachelor’s degree in agricultural education, Ramsey came back to Virginia to teach full time. 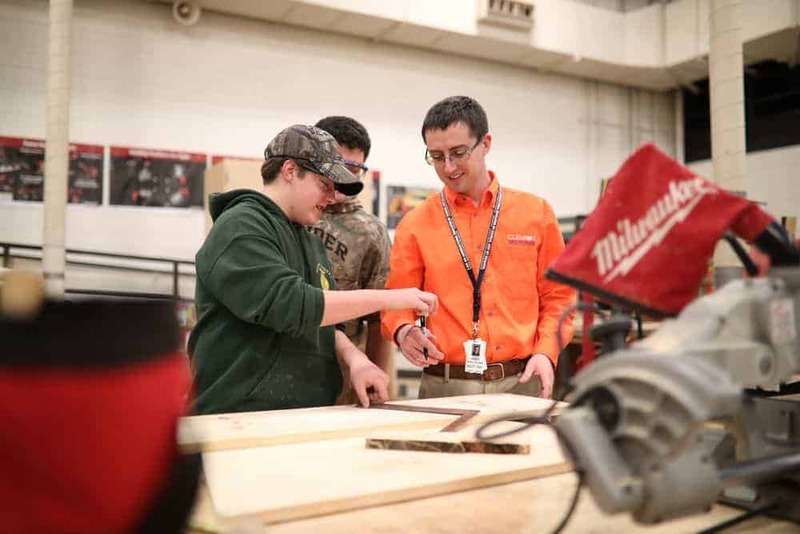 Making these connections with students has been essential to the success of his first year of teaching and instrumental to engaging students in class. According to an African proverb, “it takes a village to raise a child.” This time-honored message is never truer than during the first year of an agricultural education teacher’s career. 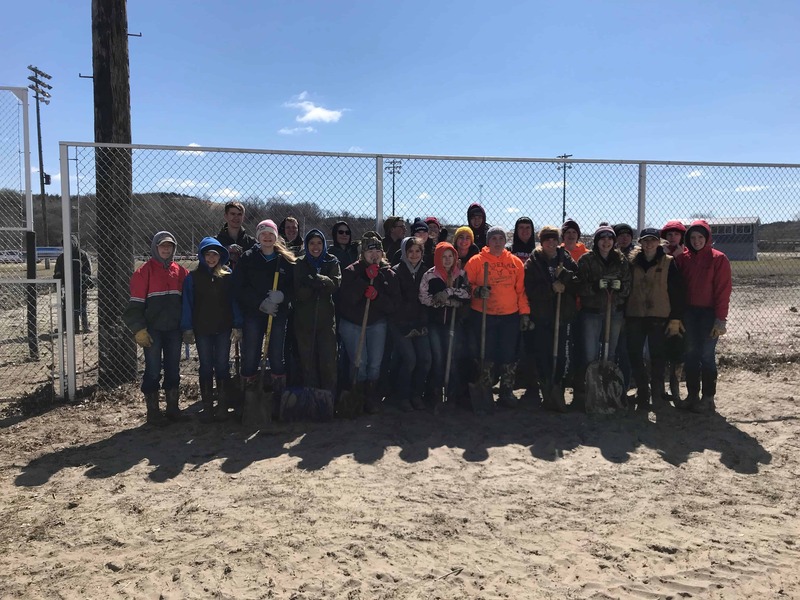 Oftentimes, FFA chapters look at community building from the lens of how members can impact the community. 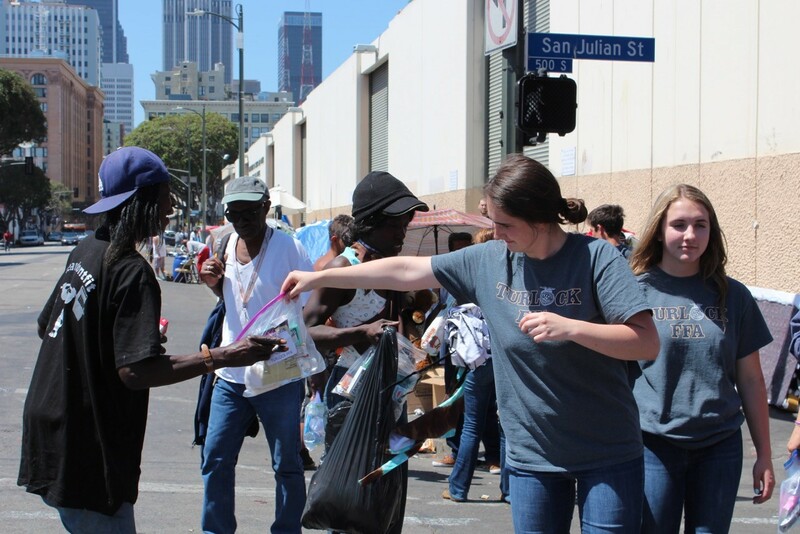 However, it can also be viewed in the ways the community can lift up an FFA chapter and its teachers. 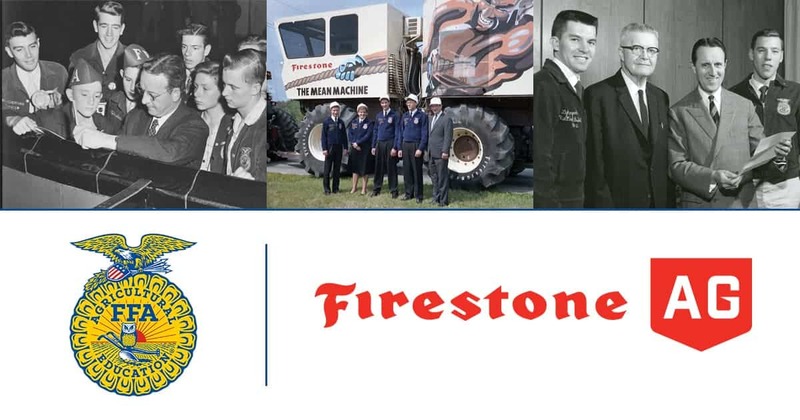 Strong relationships with colleagues, administrators, community members, FFA Alumni, students and parents can be the key support you need to persist through adversity. 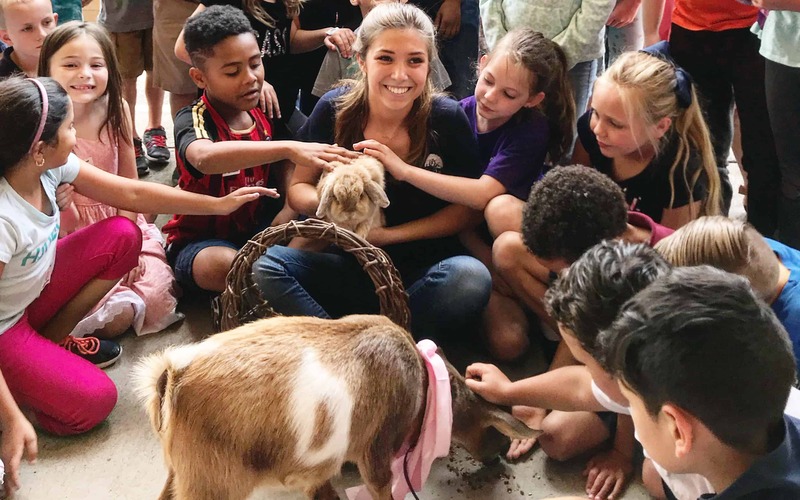 With CDEs that end at 10 p.m., supervised agricultural experience (SAE) project visits every weekend and county fairs and sheep shows during the summer, FFA advisors and agricultural education teachers are some of the busiest education professionals in the school system. The stresses of time management and the pressures of an endless schedule can quickly deplete an immune system. Sleep. Eat well. Exercise. Don’t wait until you need a substitute teacher to commit to taking care of yourself. Start now. It’s easy to get caught up in the competition- and numbers-driven atmosphere of education. Be sure to catalog every moment that feels like a success during your first year of teaching. This can range from students succeeding in a proficiency area to remembering all of your students’ names during the first week of school to seeing the spark of knowledge in a new FFA member’s eye. When the year gets overwhelming, this list can be an excellent reminder of what is important to you as a teacher. Finding a great mentor is essential to first-year success. But being a great mentor can impact others to pursue a career in agricultural education. There will be new skills and innovations you can share with your colleagues. There will be tips and tricks you can trade with other first-year teachers. There will be students who will someday become your coworkers. Education can be measured by all sorts of numbers. From test scores to attendance rates, numbers in education are countless. The same can be said for agricultural education. 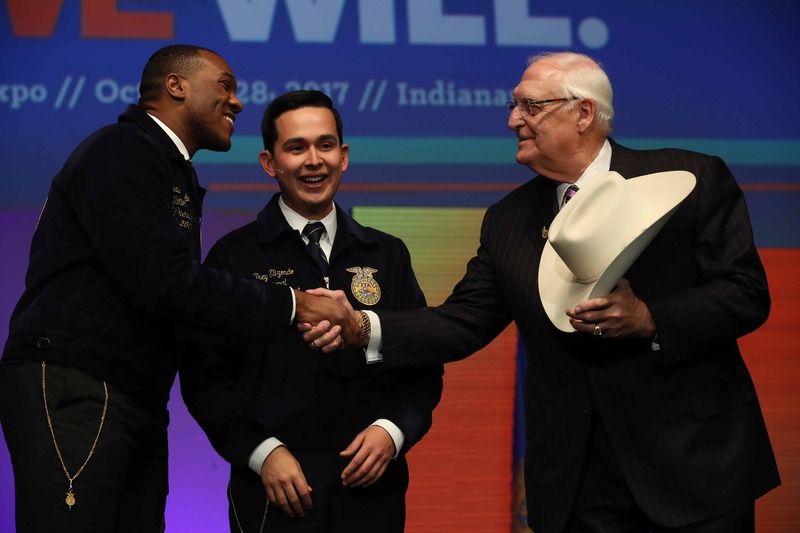 There are more than 13,000 FFA advisors in all 50 states, Puerto Rico, and the U.S. Virgin Islands who teach more than 653,000 FFA members about agriscience, biotechnology, mechanics, horticulture, animal science, environmental science and more. Nearly 23 percent of these teachers have five or fewer years of experience in the classroom. More than 3,000 students are currently enrolled in college agricultural education degree programs across the country, and many of these programs boast a 100 percent job placement rate for their graduates. The numbers don’t lie. 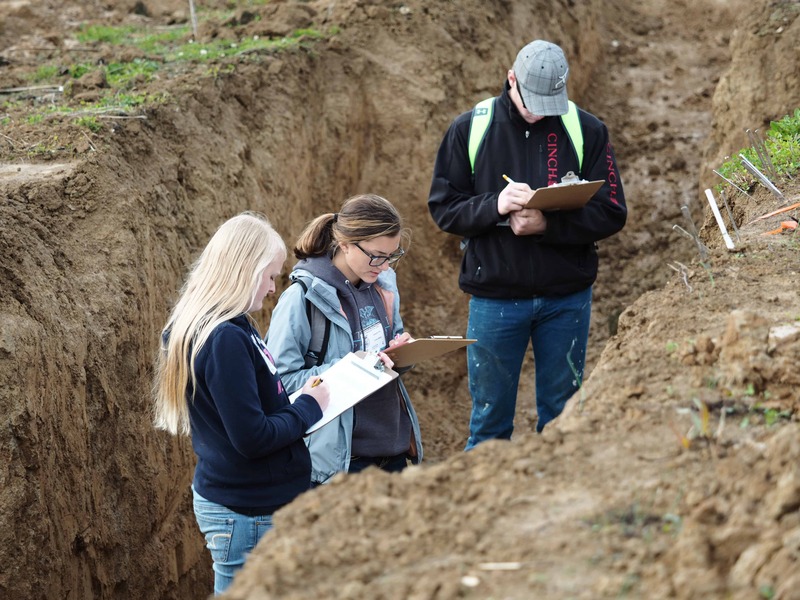 A future in agricultural education certainly adds up. Visit AgExplorer.com to learn about the responsibilities of an agriculture educator and potential careers in the agricultural education field.